Based on the fifty (or more) questions the library staff has entertained in the past week, it sounds like there is still some confusion regarding the use of flash drives. I’m hoping I can clarify the procedure for using flash drives on campus. No, your flash drive is not malfunctioning, and no, the computer is not broken, either. The issue is the permissions for student logins do not allow you to open a file directly from or save a file directly to a flash drive. Instead, you need to copy the file from your flash drive to your U: drive or save a file to your U: drive and copy it to your flash drive – depending on what you are trying to accomplish. This is made a little trickier by the use of a portal to access many of the programs, which is why you also can’t open a file directly from your U: drive and instead need to open the correct program before you can open your file. I have written up the following instructions to outline the procedure. I want to say a quick word about file management. It is always a good idea to know where you are saving your files as you work on them, therefore, I thoroughly encourage you to employ “save as” rather than just the save button. 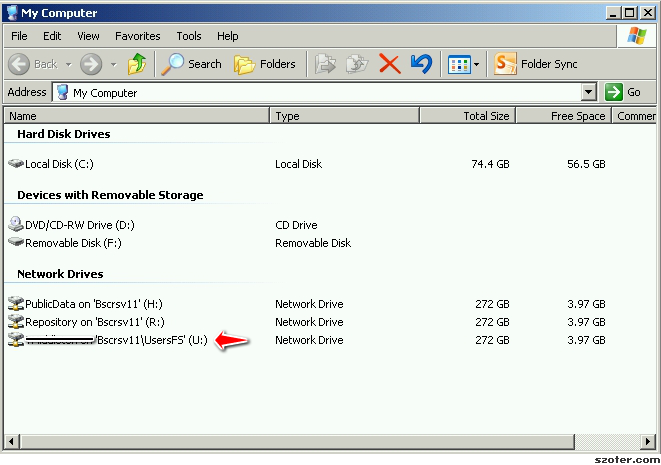 Be sure you pay attention to where you are saving the file – note the drive letter, folder, etc. Please feel free to see us in the library for any help. 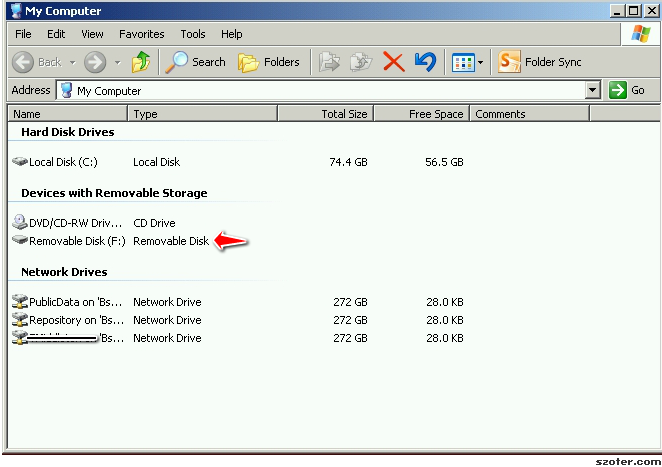 For security reasons, files cannot be opened directly from, or saved to, a USB flash drive. To save a file to a flash drive, reverse the process by first saving the file on your U: drive and then dragging and dropping it on your removable disk. This entry was posted in Uncategorized on September 30, 2013 by jlprice464. Moving on? You are always welcome back! Inspire the world with what’s in front of you.